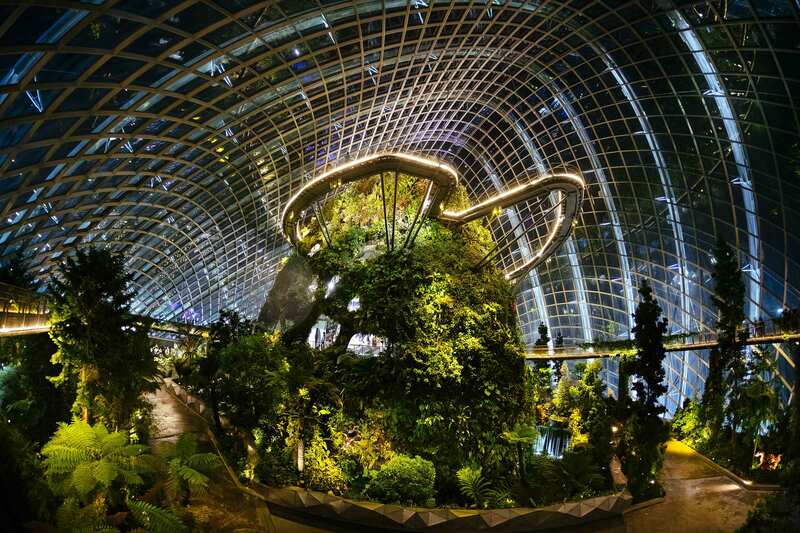 The 101 acres of reclaimed land next to the Marina Bay Sands resort is a design marvel. 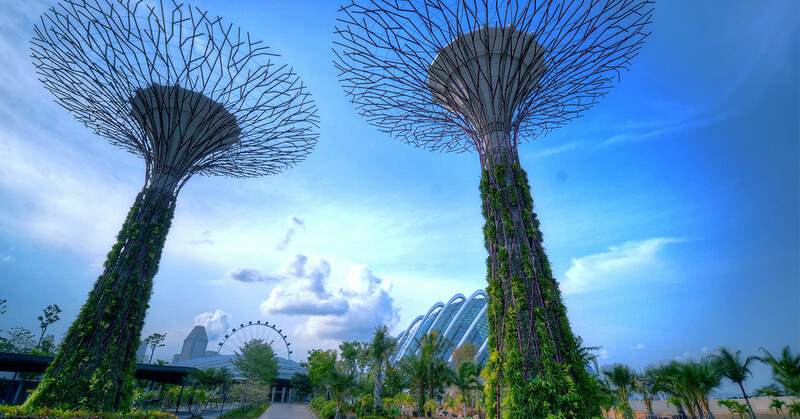 The SuperTrees are vertical gardens – between nine and 16 stories up – and are one of Singapore’s most stunning sights. 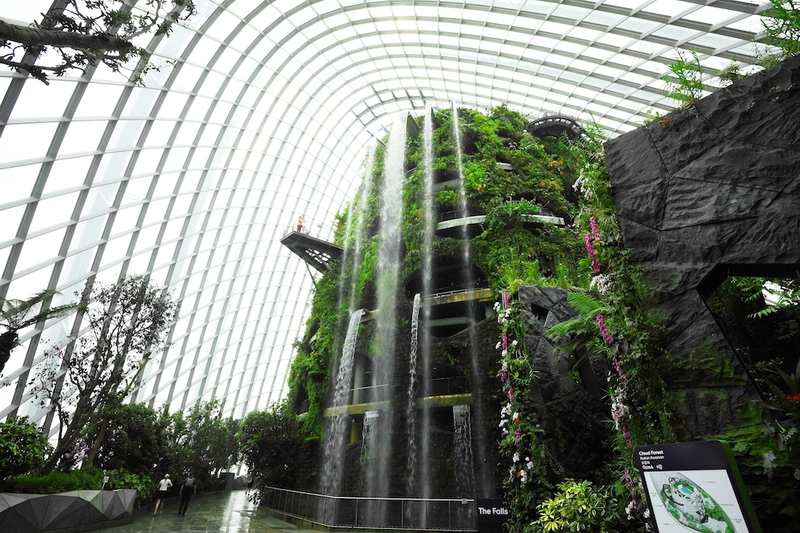 The Flower Dome, Conservatory Forest, Dragonfly & Kingfisher Lakes, World of Plants, Heritage Gardens and Sun Pavilion are equally incredible. 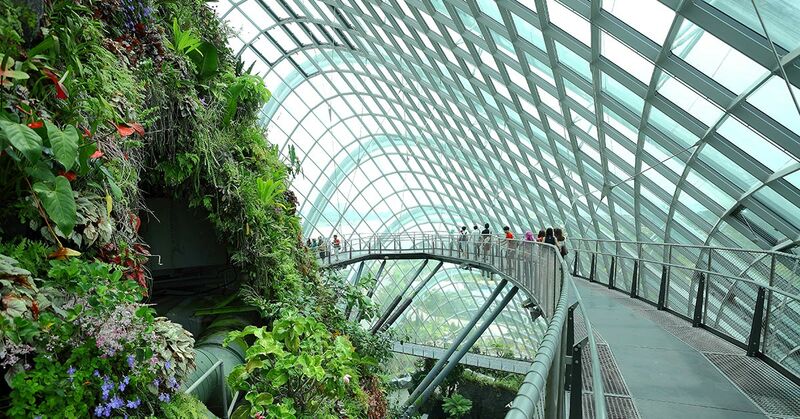 Visitors can walk between the SuperTrees and see the magnificent gardens below as well as visiting the themed gardens, the space-age biodomes and the new S$10m Children’s Garden. You certainly won’t go hungry either! 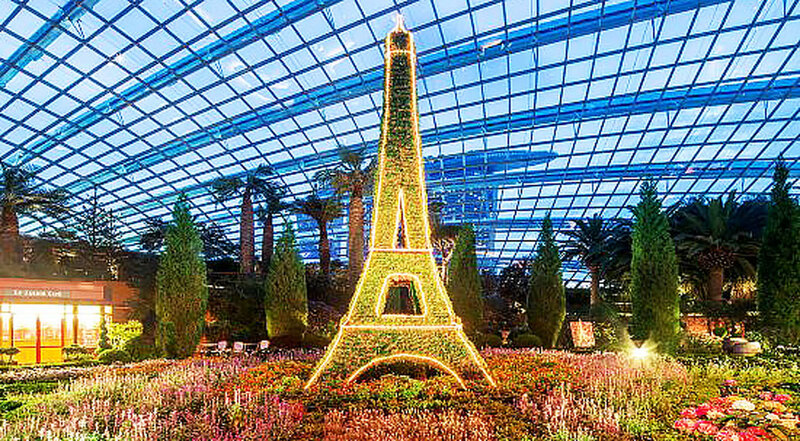 There are 10 restaurants and cafés to choose from a quick and easy McDonald’s to the sky-high, fine dining IndoChine. 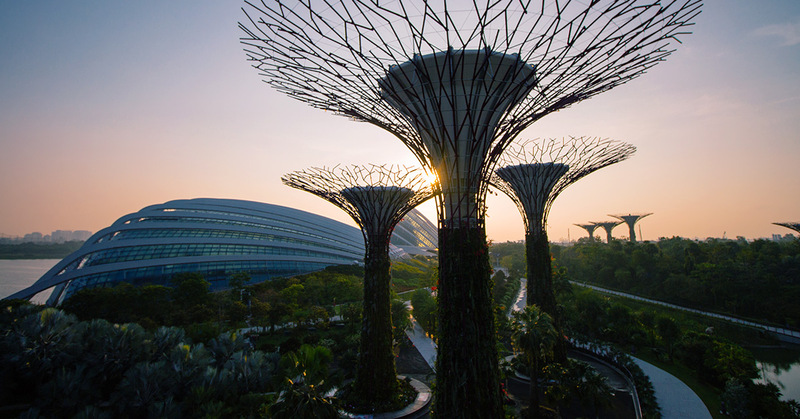 Gardens by the Bay takes a day in the park to a stratospheric level and it really is one of the best family attractions in Singapore.